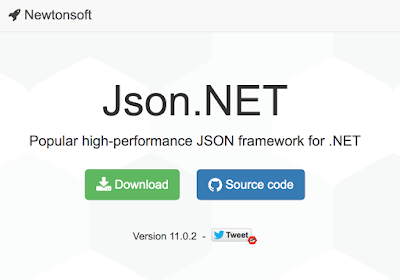 My first step was to investigate a custom Newtonsoft.JsonJsonConverter. I thought that there might be a BaseJsonConverter implementation somewhere in the docs, but I was wrong. After digging through many different custom converters, I think I've discovered what the most trivial custom converter might look like.